My Heart Talking Out Loud! : We are Family!!! 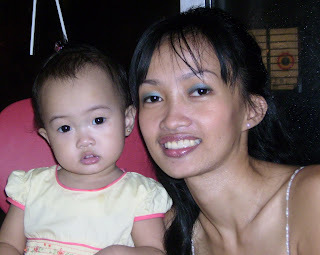 This was taken last March 3, 2007 during Jada's first birthday celebration. Credits to my bestie Owie. I'll be posting some more soon.